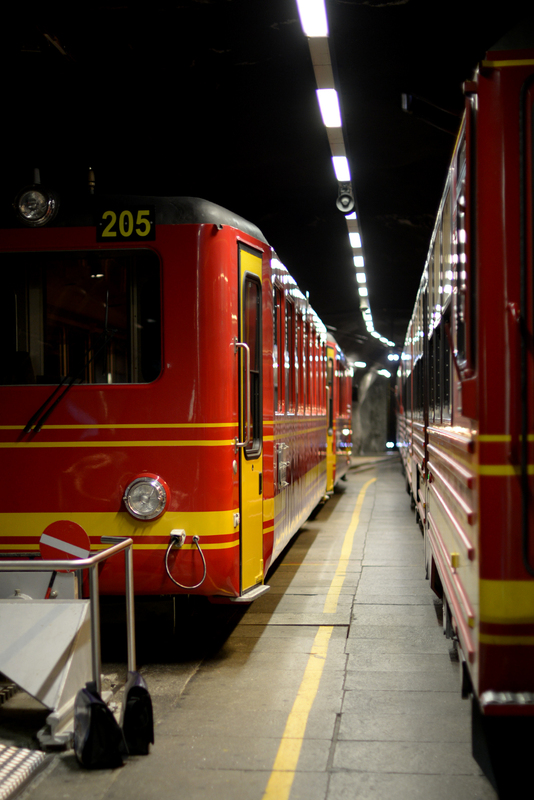 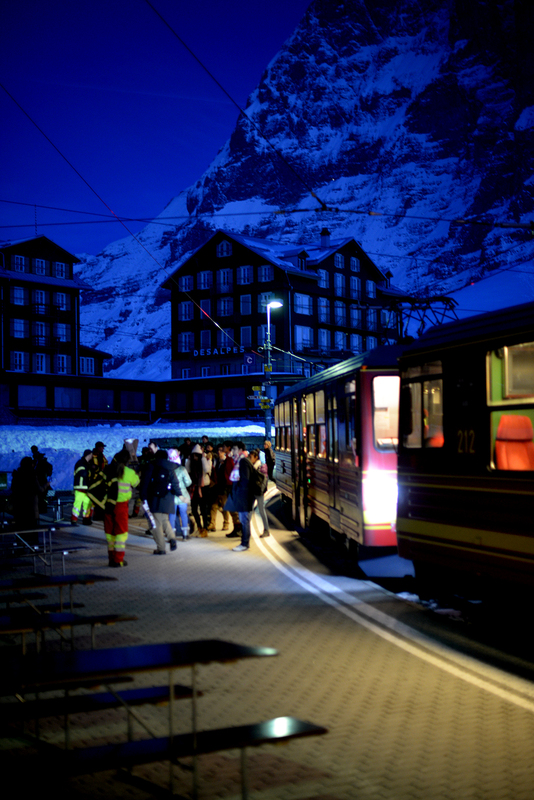 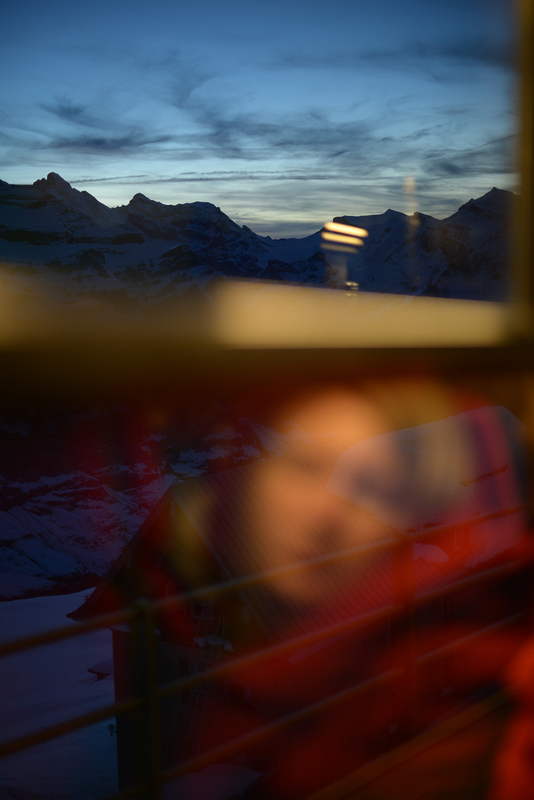 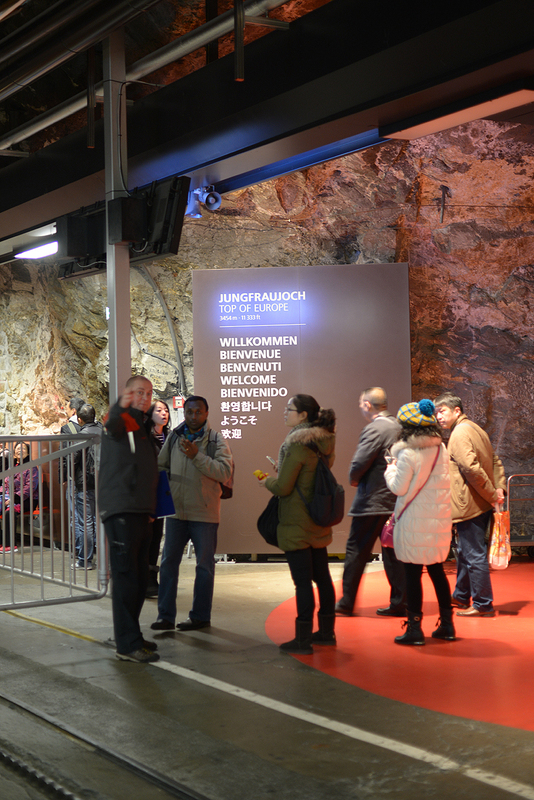 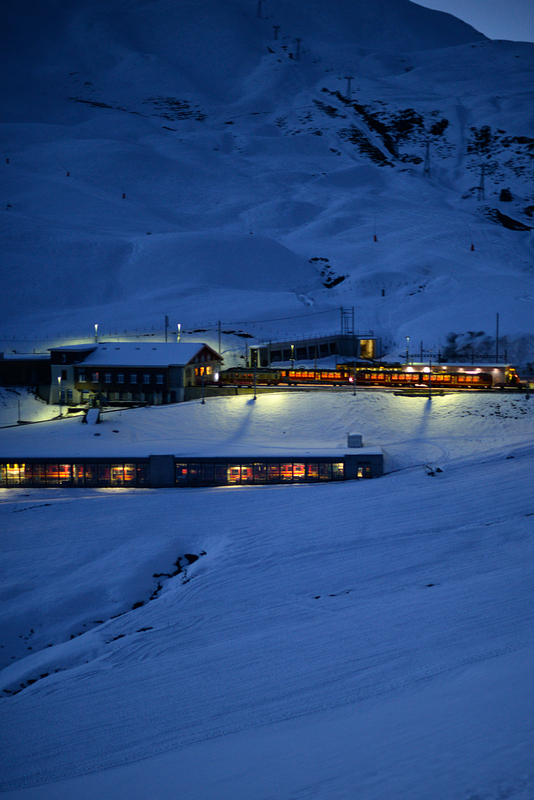 The Jungfraujoch underground station at 3454 m.s.l: welcome to the highest railway station in Europe! 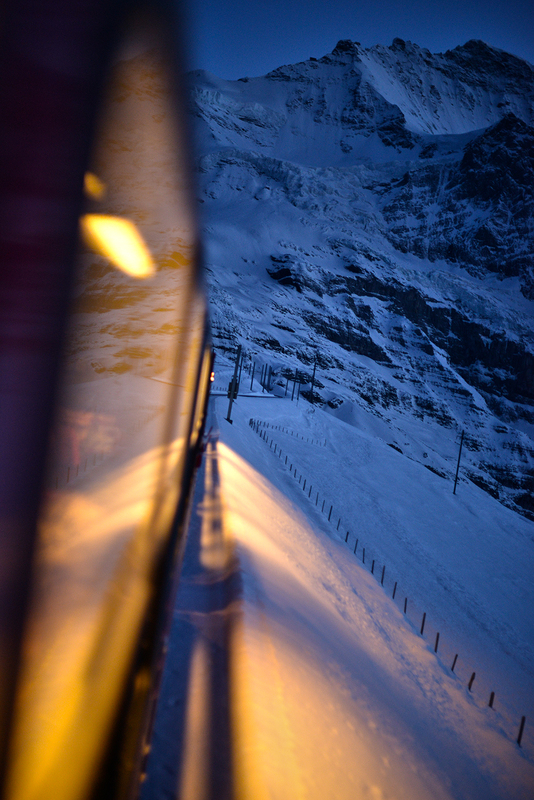 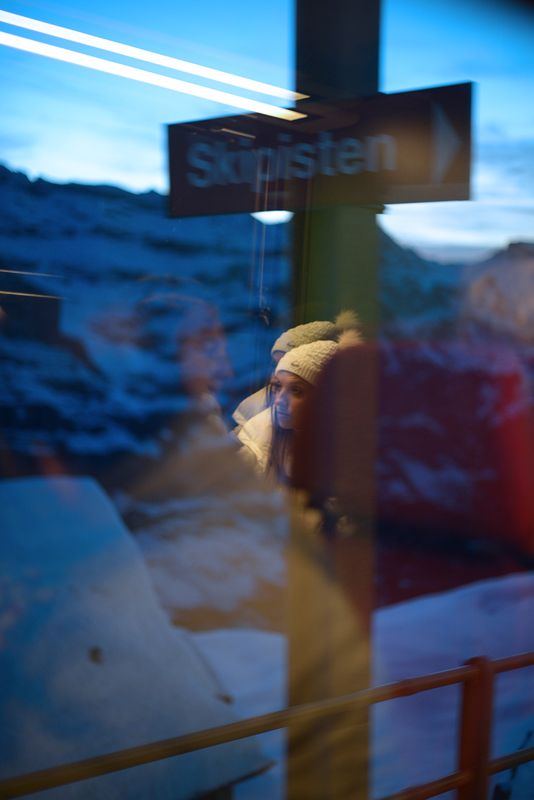 The half-way, Kleine Scheidegg rail-station and the track through the snow fields. 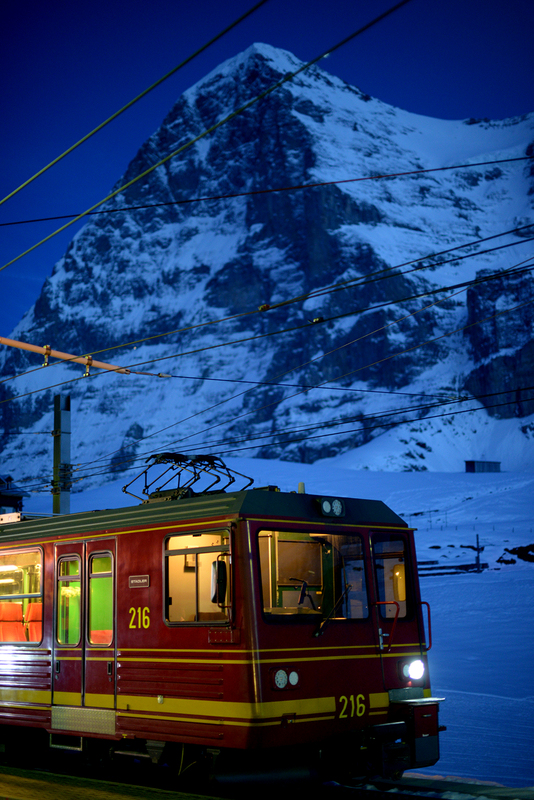 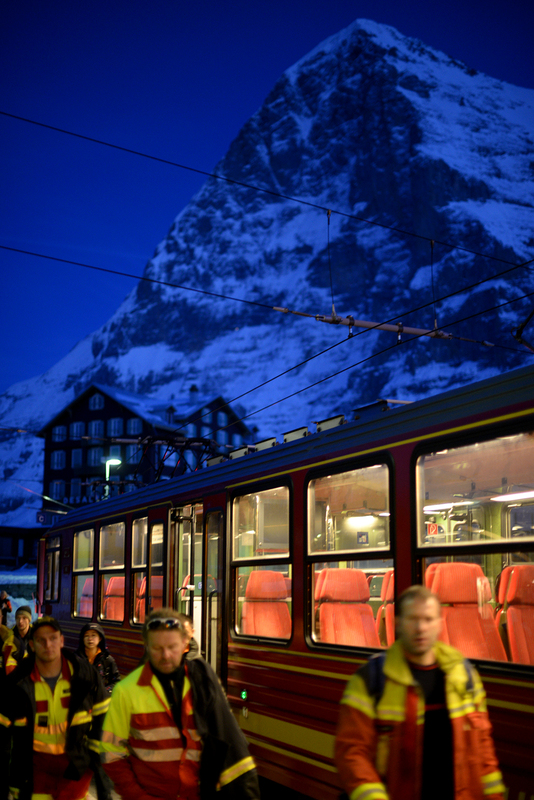 The highest railway in Europe is in Switzerland. 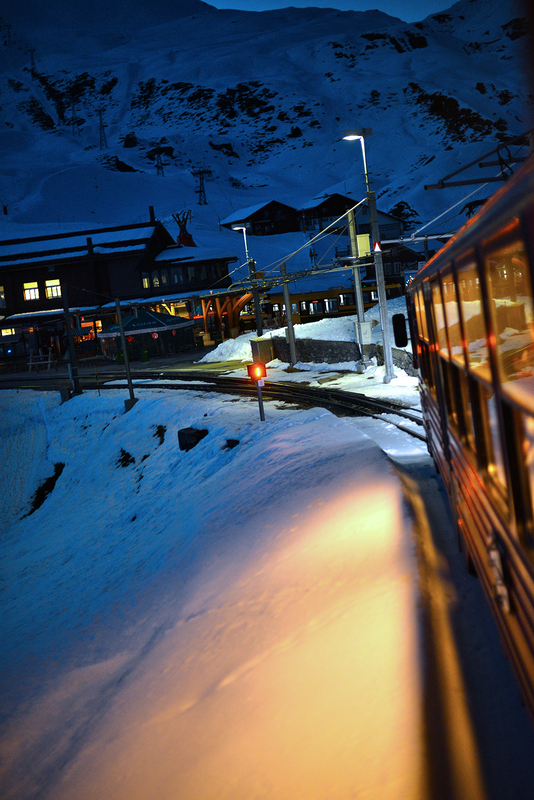 It connects Interlaken (569 m.s.l) with Jungfraujoch at 3454 m.s.l.